The story behind Rockwell, LLC begins in 1999, when RockWell’s owner and founder, Vaughn Cook, was acting as general contractor for the construction of his home. In the process of comparing price quotes for basement foundations and options, he realized that he didn’t like any of the window wells presented to him. Vaughn thought the steel window wells looked ugly and generic, and was surprised at the lack of alternatives available. He had imagined the way his beautiful finished basement would look—and the steel, wood, and concrete window wells wouldn’t complement that vision. Instead, they’d make his basement retreat feel more like a dungeon, and discourage him from even opening the blinds! Due to time and availability constraints, though, he had to accept the unattractive window wells. That experience planted the seed of a business idea. Vaughn knew that like him, there were other families in the process of building their own homes who would love a more decorative window well option to enhance the atmosphere of their basement. 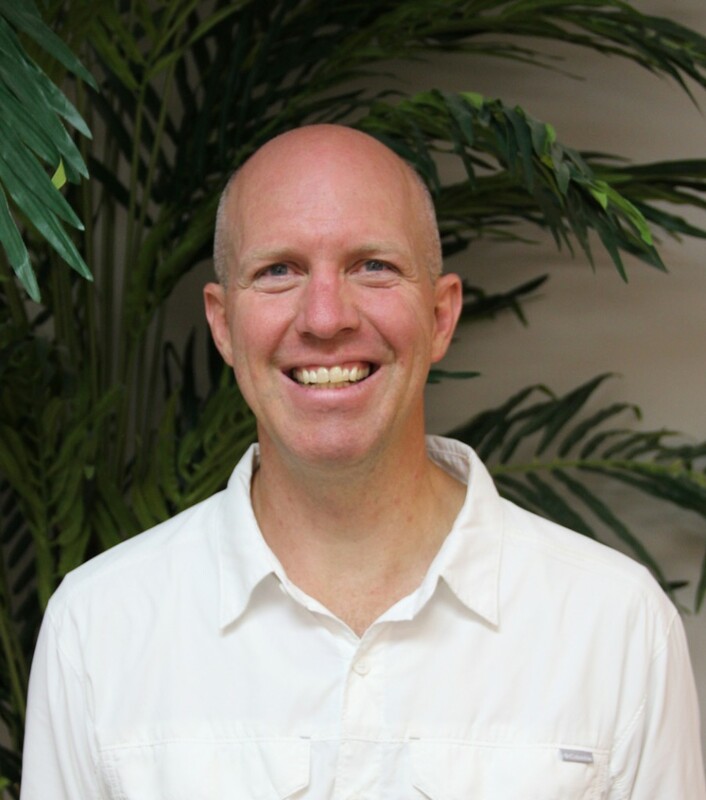 With his experience in composite engineering from previous jobs in the aviation and automotive industries, Vaughn knew he could design and reinvent an egress window well that was both decorative and functional. 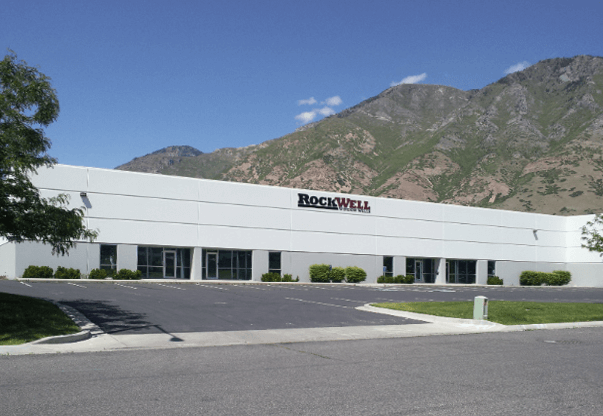 Established in 2004, RockWell, LLC now provides its window wells that are among the most used in the country, thanks to their exceptional quality, beauty, and versatility. 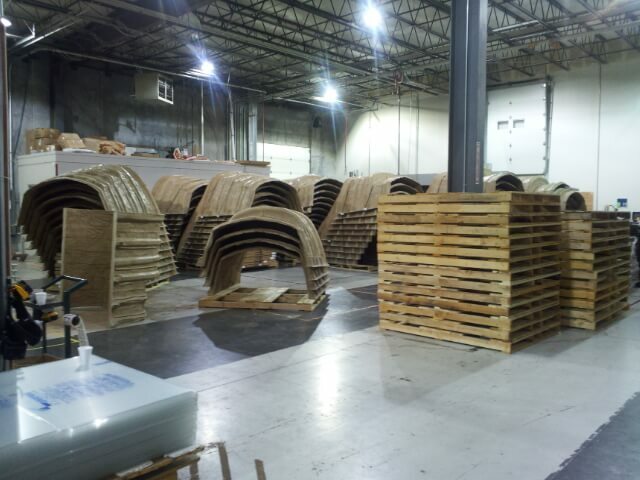 Rockwell, LLC continues to expand its product line to fit the needs of homeowners and contractors across the United States and Canada with various types of basement window coverings and window well ladders, among other products. 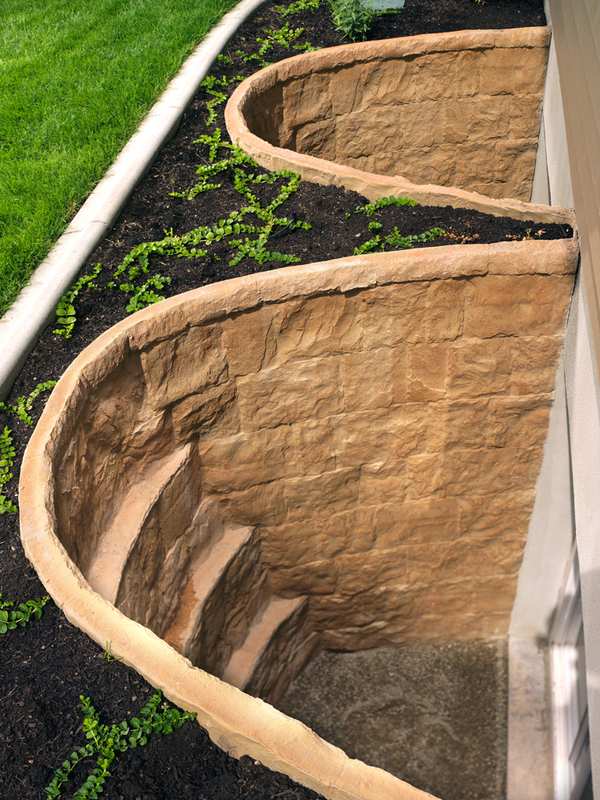 Our team is confident that RockWell’s unique egress window wells are far superior to other wells currently on the market, and would love to help you make your basement a retreat. See the fruits of all our hard work; visit our gallery to see homes with their beautiful Rockwell window wells in place.